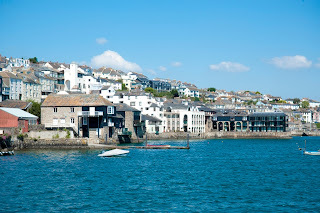 Spring has sprung in the popular harbour town of Falmouth in Cornwall and a special festival in its honour will run from the 17th to 25th March 2012. 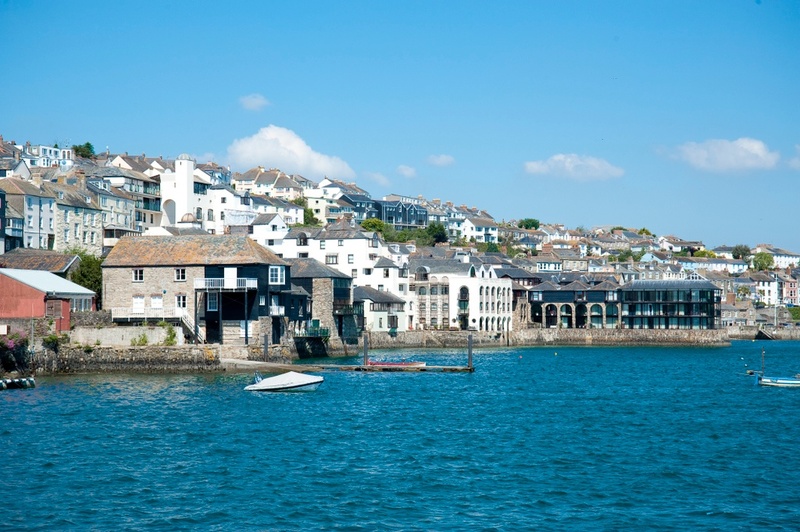 Falmouth’s Spring Festival celebrates the fabulous open spaces, gardens and scenery around the town as well as its art scene and maritime heritage. There is a packed programme of events including guided walks and talks, Guerilla Gardening, Gardeners’ Question Time, an art exhibition, spring fashion show and Spring Fair for all the family to enjoy. Concluding the event will be an annual Spring Flower Show, which has marked the start of spring in Falmouth for over a century. Admire an array of spring flowers, rare plants, bonsais, orchids and stunning flower arrangements. The National Maritime Museum Cornwall will also be hosting one of their most enthralling blockbuster exhibitions from the 16 March 2012. “Search and Rescue” takes visitors on an interactive journey into the role of the maritime rescue services. Objects of epic proportion include a 70ft Sea King helicopter on loan from the MOD and an interactive coastguard operations room. A short distance from Falmouth is Mylor Yacht Harbour, which will be celebrating the last weekend of the oyster season from 30 March to 01 April 2012. The Oyster Gathering and Seafood Harvest invites visitors to see the last fleet registered in the UK to work only under sail and oar in action and sample fresh local seafood. 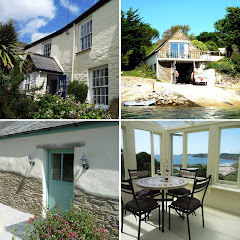 The Sea House is situated right on the waterfront in Falmouth with balconies that hang over the sea. Every room, apart from the bathroom, has views overlooking the wonderful seascape. Sleeping four in two double bedrooms, guests also have access to a small communal garden with views. A week from 16 March 2012 is £341.10 (was £379). Spacious and well equipped, Post Box Cottage is ideally located in the quiet rural village of Perranwell Station. The traditional cottage sleeps up to 5 people in a double, twin and single room and allows up to two well behaved dogs. A week from Saturday 17 March 2012 is £283.50 (was £315). Polwheveral, in Port Navas, is a terraced barn conversion with wonderful views down the creek to the magical River Helford. With reverse level accommodation, there is a south-facing open plan living room/kitchen upstairs with a balcony to make the most of the vista. A week from Monday 26 March 2012 is £323.10 (was £359).